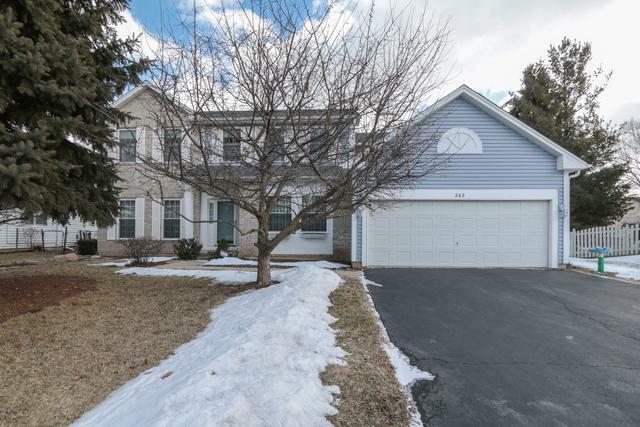 Very well maintained, charming & spacious 4 bedroom/2.5 bathroom home at an affordable price. Main level feels larger with 9' ceilings. 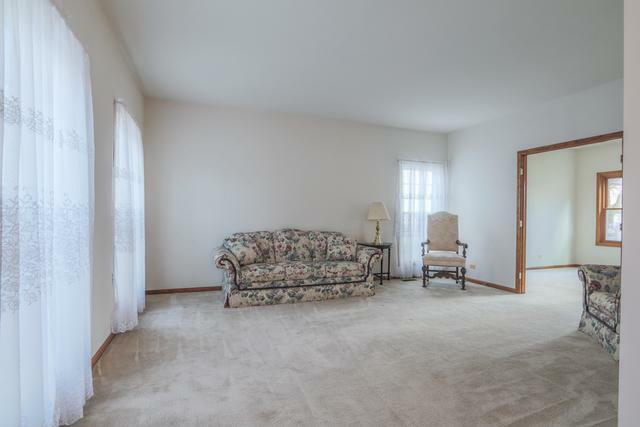 Enjoy eat-in kitchen with plenty of table space & family room w/ vaulted ceilings & fireplace - great for entertaining. Master suite with dual walk-in closets, private bathroom, & vaulted ceilings. Main Level Laundry Room makes life much easier. Unwind on the deck or in your HUGE backyard. 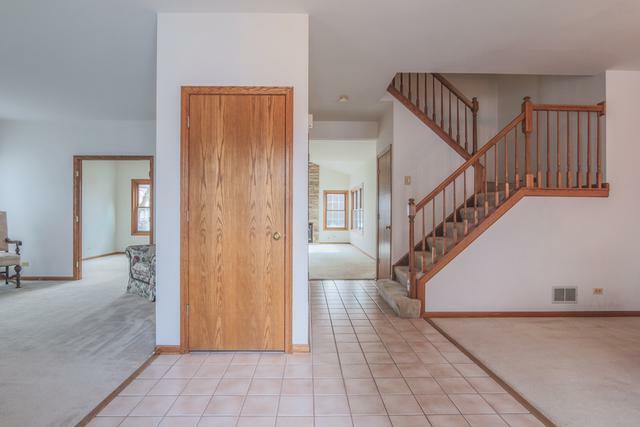 Open lower level, just waiting for your personal touch. 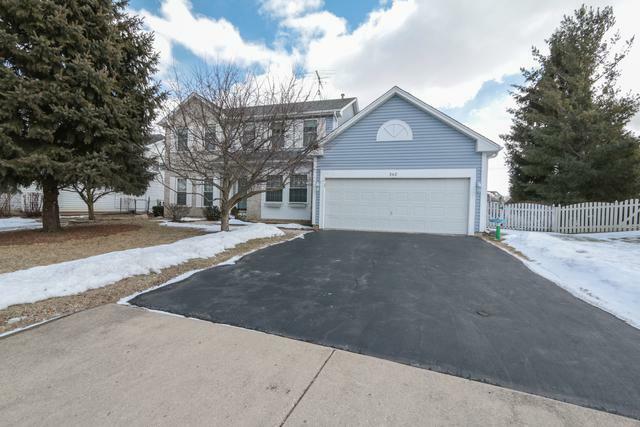 2 car garage with spacious driveway completes the package.